Glad to hear your adjustment to land-life is going well. Stay safe, healthy and warm. 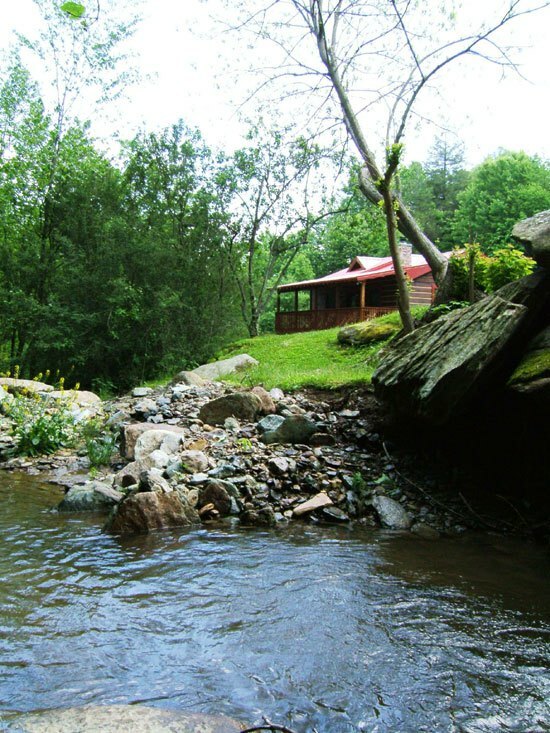 Scroll down the right side of the page until you see the blue banner that says “follow CreeksideMusings”. Click it and your good to go.